An historically-based, comedo-drama about Stalin during an intense, hallucination-enriched nervous breakdown initiated by the unexpected Nazi attack on Russia. 1941, Russia was in Deadly Peril. Will one man have the courage to save millions from death and destruction? 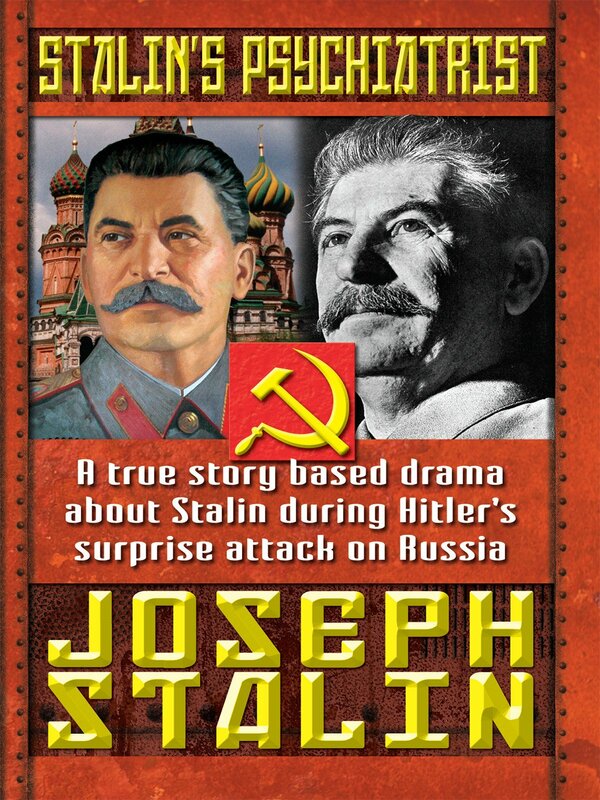 Experience the true face of the feared Soviet leader in the face of Hitler's surprise attack on Russia.